The last time we went to Ulverston it was on a Sunday afternoon and the town was dead. As it’s just outside of the Lake District, it doesn’t operate on the same opening hours. This time we went on a Tuesday and the shops were open, so it was a good start. Parking was very straightforward as we got a space in the little car park just off the main roundabout in Ulverston. It was a pay and display car park, but it was cheap for two hours. 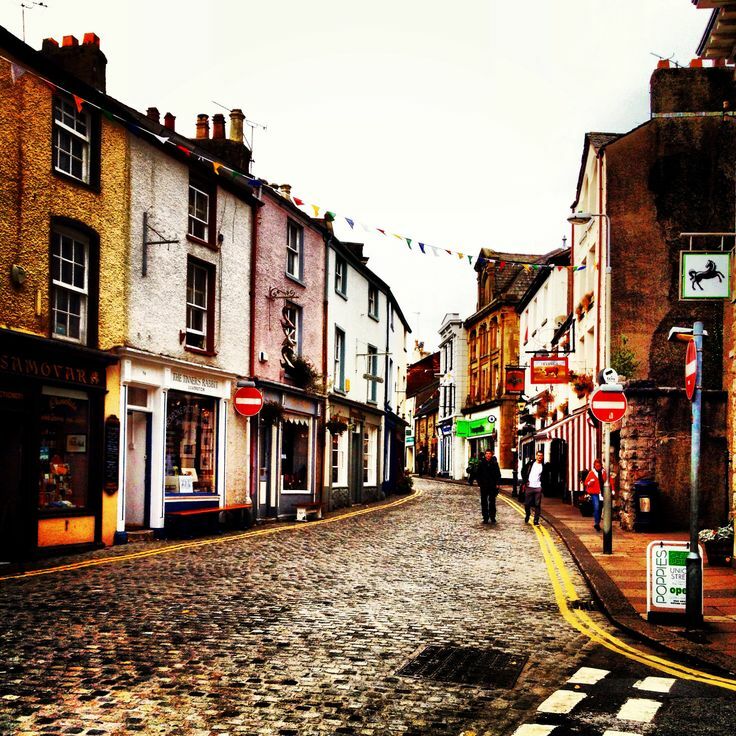 Ulverston is your typical stone built Cumbrian town. Some of the narrow cobbled streets in the centre of town have been pedestrianized. At the centre of the town is a sort of cobbled square up a hill with a monument to the soldiers who died in the First World War at the top. I like the hodge- podge architecture in Ulverston as it gives the place an identity and real character. Ulverston is jam packed full of little shops and as a result you don’t get many high street chain shops cluttering up the streets. There is plenty to see here. There will be a craft based shop of your choice somewhere. However we managed to miss the indoor market, not because it wasn’t open – it’s only closed on a Wednesday and Sunday, but it was because we were diverted by the antique and charity shops. Apparently there is also an outdoor market on a Thursday and Saturday too. If you are looking to do a big food shopping, Booths supermarkets can be found on the edge of town. I do like Booths supermarkets as you can really find nice and interesting stuff in them. I always think they are like a northern Waitrose. There are plenty of charity shops in Ulverston, however my favourite one is the Oxfam. It’s has a spiral staircase to get between the floors and it does good books. The book and music section is in the basement, so we had a good root through the stock and I picked up a couple of books. Neil managed to pick up some books for a change. I have to say the charity shops did seem pretty busy with people browsing for a Tuesday. If you like collecting antiques Ulverston is a place for you. Some shops are just vintage shops (trendy old stuff), but some are proper Antique shops (expensive old stuff) with serious prices. My favourite shop is just off the main town centre called John C Jackson Antiques. It’s a big room packed with stuff made for endless browsing, although Neil didn’t find much in terms of records. It’s always worth popping in to see what they’ve got. Last time we went to Ulverston I had a bad food experience, however this time we went to Poppies Café instead. When we looked into Poppies it seemed to be a friendly and busy place. There were some old ladies having their weekly catch up over some celery soup and a new mother was having a well-deserved coffee whilst tending to her baby. I ordered one of the specials - venison and cranberry sausage with mash and gravy. It was really tasty and it was a generous portion so Neil managed to eat some of it too. He had ordered fish and chips, but I think he preferred what I had. This place is definitely a place to visit. 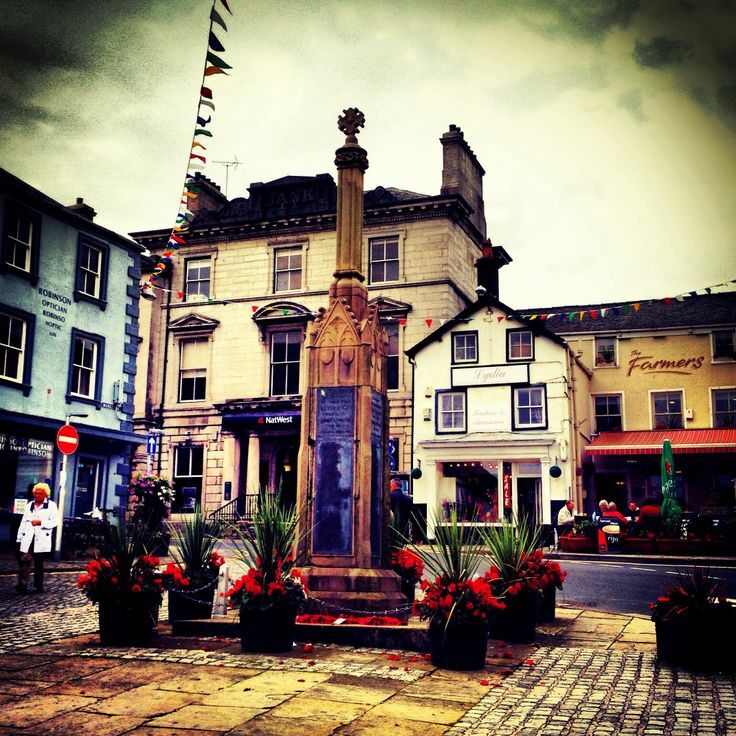 If you are looking for a night out, Ulverston has plenty of pubs and little restaurants. I can imagine on a Friday or Saturday night it can be a lively enough place. Although with Barrow-in-Furness down the road I’m sure that is where the young people go for the crazy nights out in this part of the world. 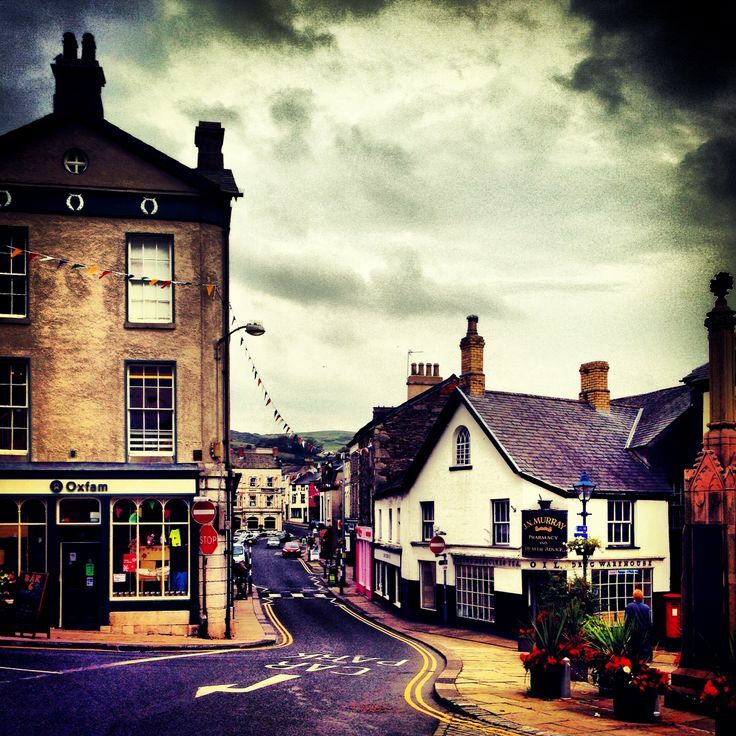 Ulverston definitely suffers from being off the main Lake District tourist trail, but has evolved its own local identity with independent shops, markets and local produce. I know I wasn’t that complementary last time we visited, but it’s about choosing wisely the day you visit. Sundays are a no-no, but either Saturday or Thursday with the outdoor markets on would be the best time to go.